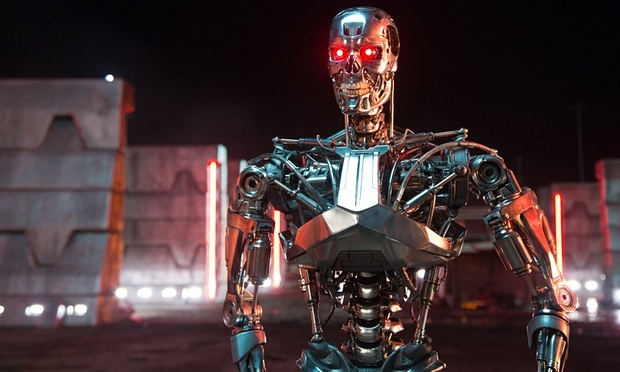 Off The Grid: Artificial Intelligence the Next Stage of Warfare? Elon Musk and Stephen Hawking Think So. As if it is not bad enough our streets are over run with police and army that are run by a government who want to inact martial law and have their colour coded list to set us all into Fema camps as well as the Police indiscriminately killing people here, there and every where..
now there is an idea to make robots/AI intelligence to fight in wars and on the streets I mean seriously this isn’t something from a film this is real life..
this article from Jesse Ventura’s off the grid Ora explains it all about the coming arms race.